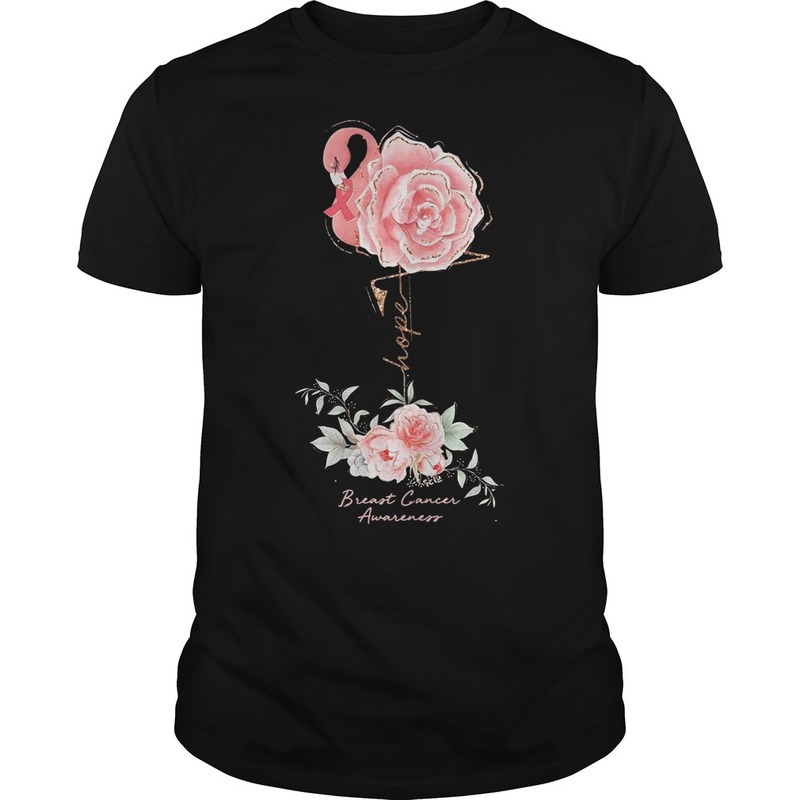 Rose Breast Cancer Awareness Shirt! 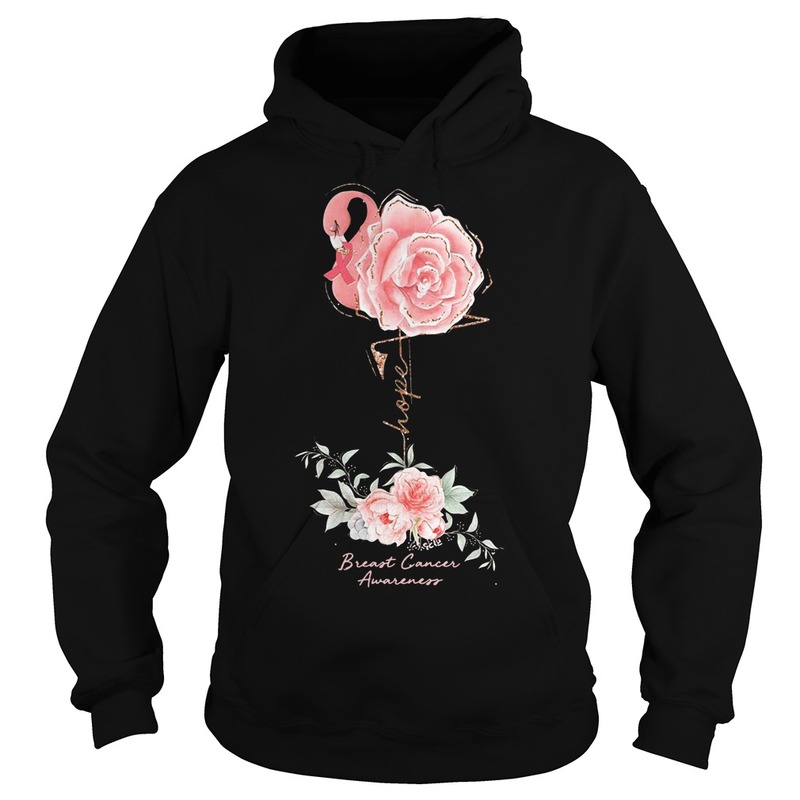 March is the month of Breast Cancer Awareness. 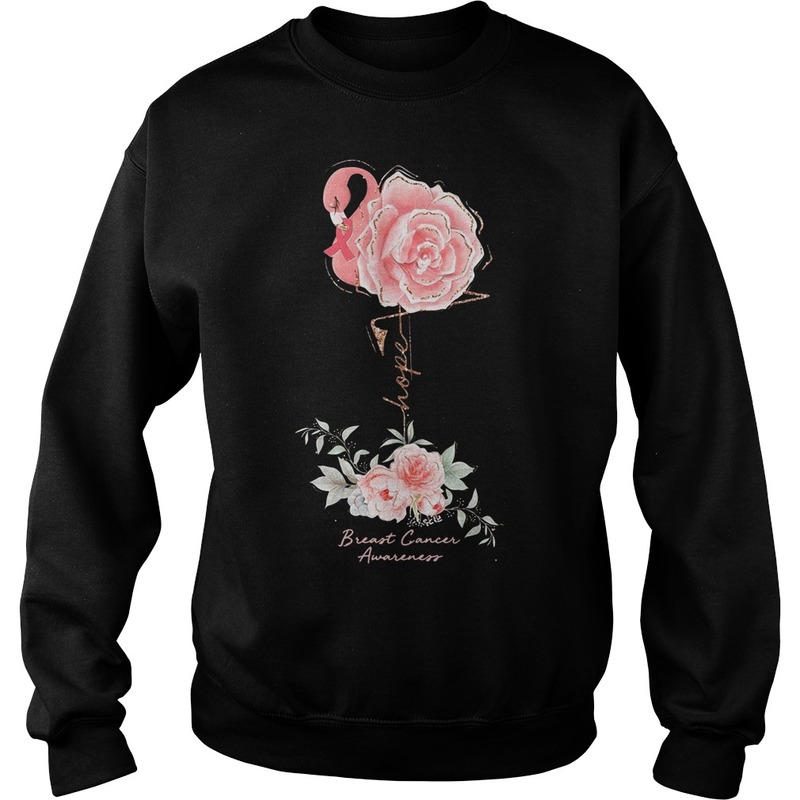 Breast cancer affects a lot of people every year, and this year it has become personal. My cousin is currently fighting breast cancer. She is brave and SCAM! She recorded her journey on Facebook and I am very proud of how she chooses to fight and live her life! She is such an inspiration for everyone who knows her! If you like to follow your journey, you can stay here Gina Gregory. 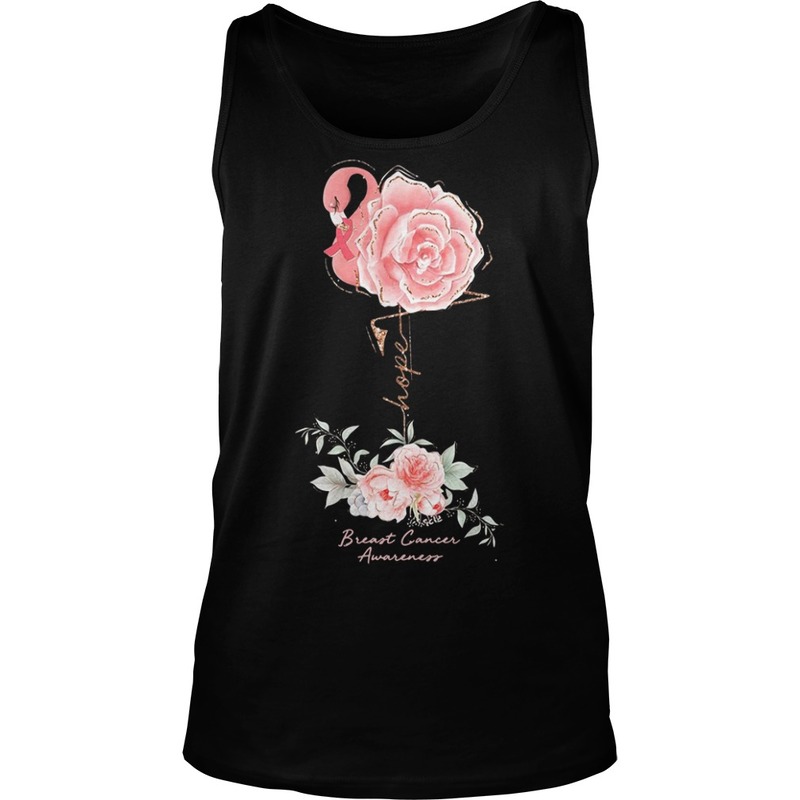 Rose Breast Cancer Awareness Shirt! I want to create a Halloween-inspired look that also incorporates PINK to honor all women affected by breast cancer. I also want to share with you all the great ways that LimeLife is bringing this month! Starting March 4, a mirror RIKI Skinny limited edition rose gold is being released! This is the exact mirror that I use every day! Must have! With every rose gold, RIKI Skinny is sold, LimeLife will donate $ 4 to The Keep A Breast Foundation! 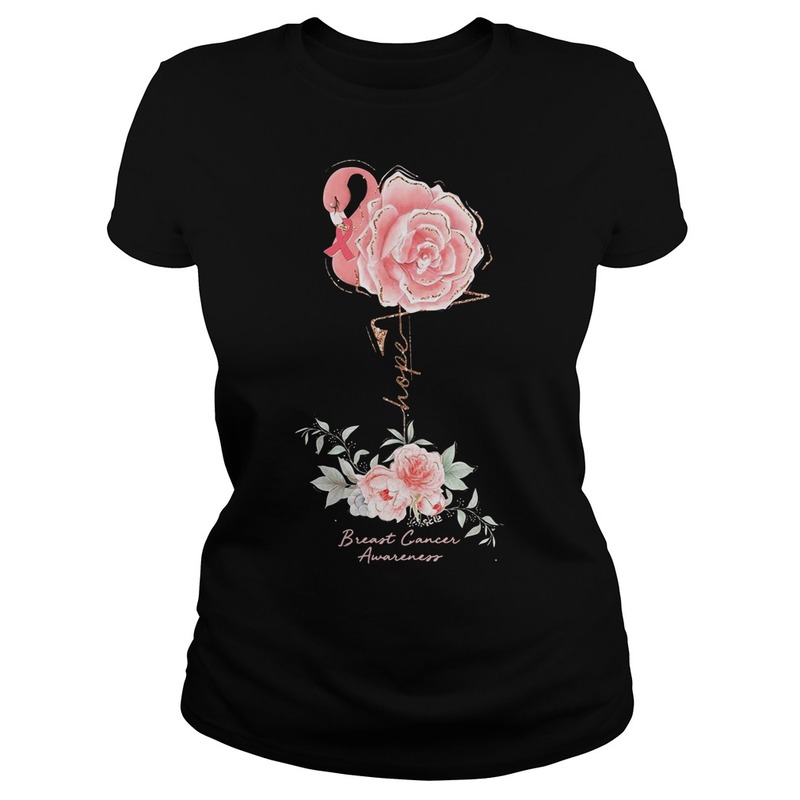 Rose Breast Cancer Awareness Shirt! KAB platform is a non-profit organization empowering young people around the world with breast health support and education! What a great platform to donate! Later this month, a pink bath bomb will be released! Follow updates! If you know someone who is affected by breast cancer, consider buying a great rose gold mirror for them as gifts and you will also be given back to a great organization!